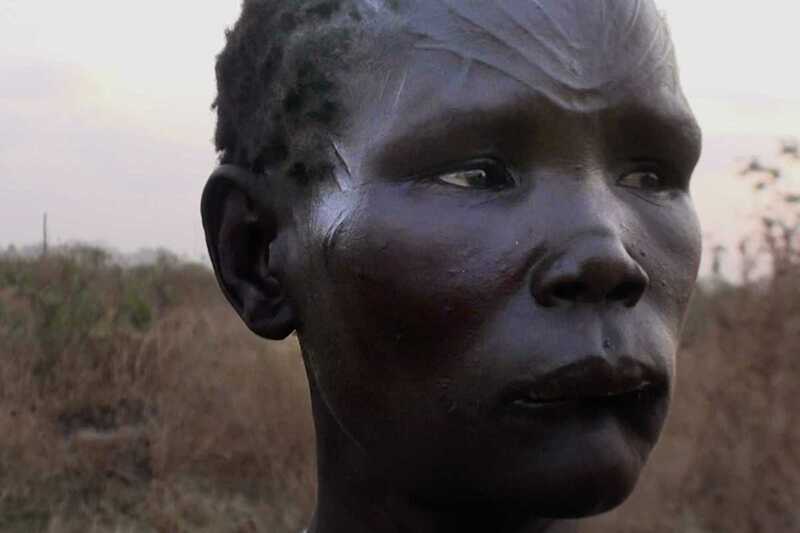 Arthouse cinema Zumzeig present just three showings of the excellent We Come as Friends, a 2014 documentary on the fight for independence by South Sudan from the North and its president Omar al-Bashir, indicted for genocide, crimes against humanity and war crimes at Darfur. Chinese oilfield workers, UN peacekeepers and American missionaries dot the panorama of a bloody conflict that brings colonialism’s wounds to the fore. The film premiered to critical acclaim at Sundance and was short-listed for the Academy Award for Best Documentary in 2014.